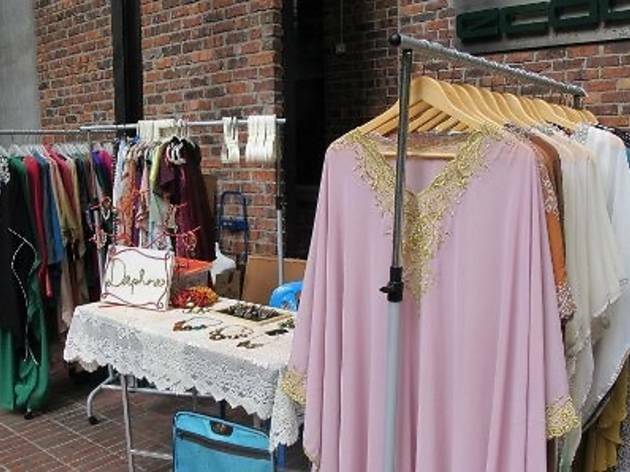 The Labels Bazaar is back this month for two whole weekends, and in the spirit of Ramadan, the team are collaborating with local charity Baju Raya Project. If you have any unwanted baju Raya, bring them over and Baju Raya Project will collect all clothing donations and distribute them to various underprivileged groups. 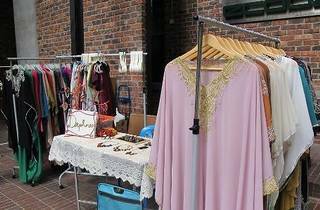 As with every instalment, you can expect a variety of vendors including clothes and accessories for men, women and kids of new, pre-loved and vintage provenance. There will also be face painting, food and more.